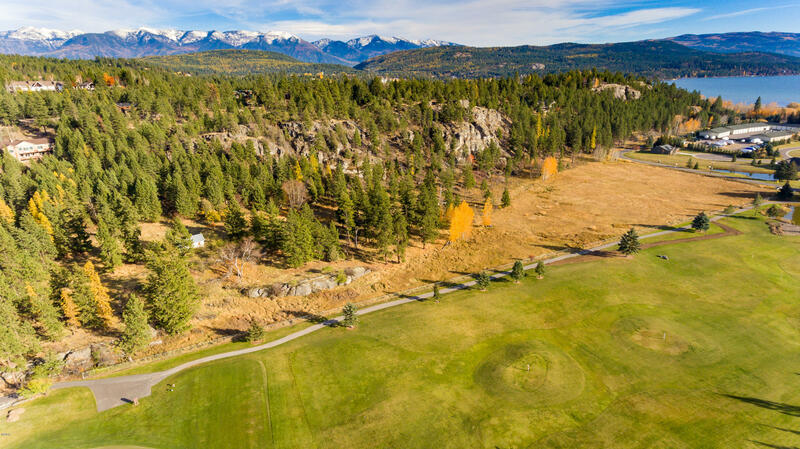 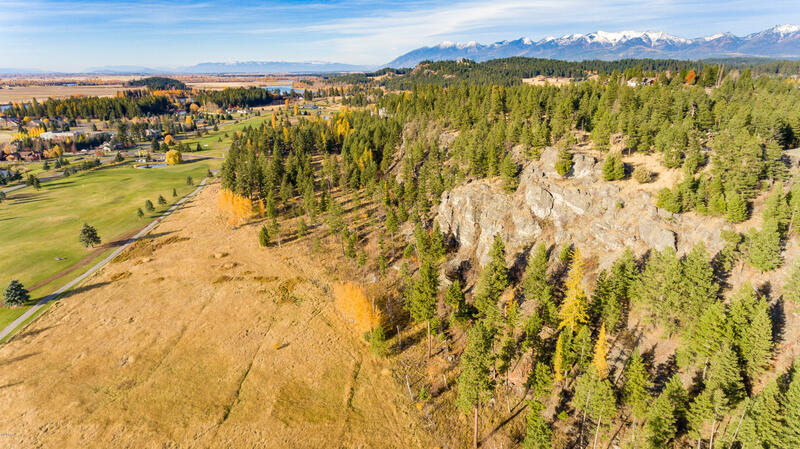 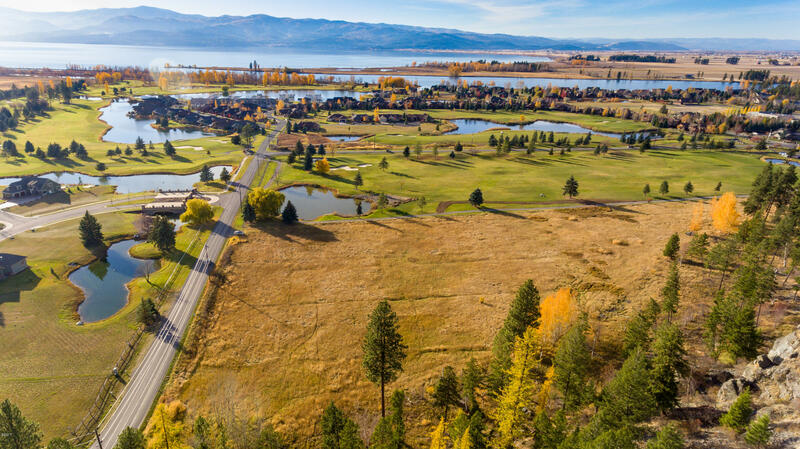 One of the last and most unique parcels of land in and around the golf community of Eagle Bend and Harbor Village. 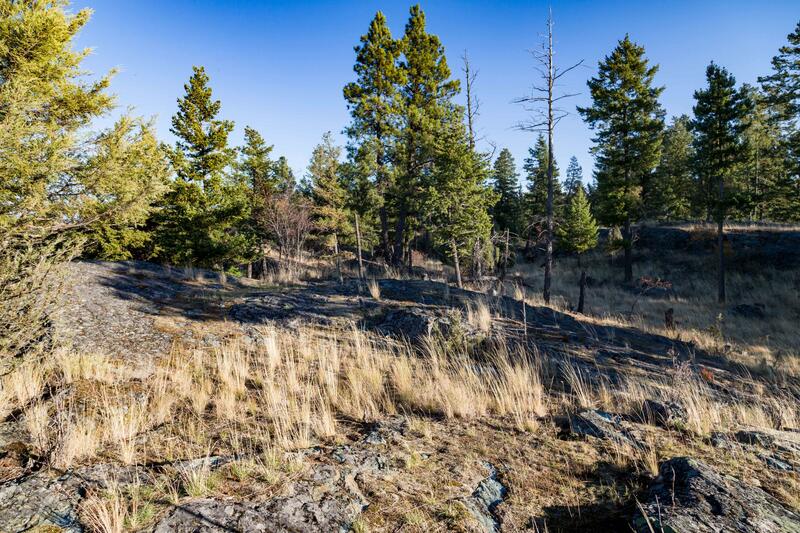 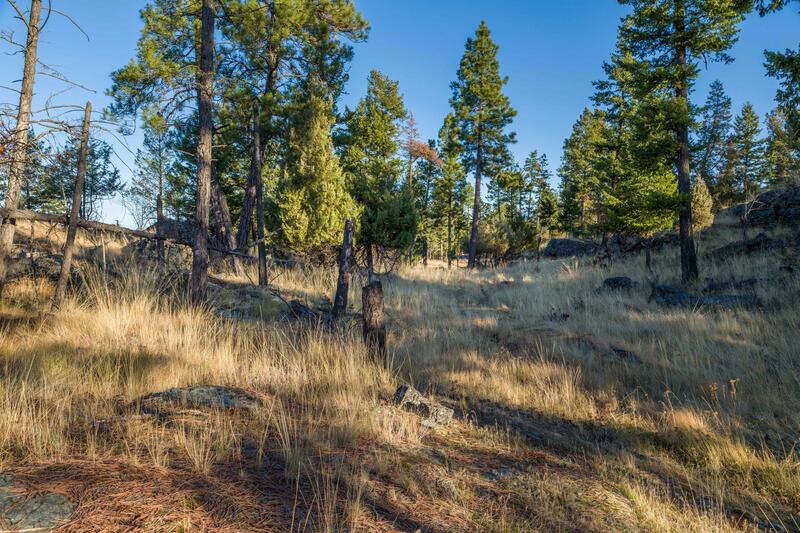 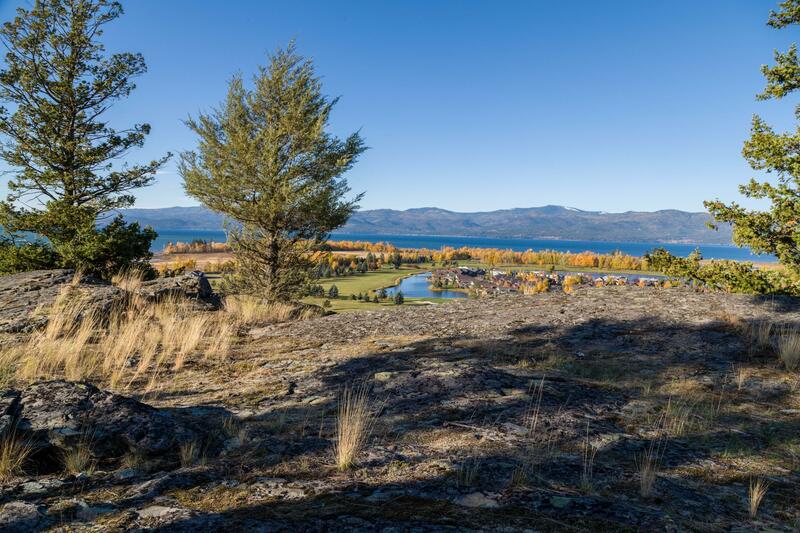 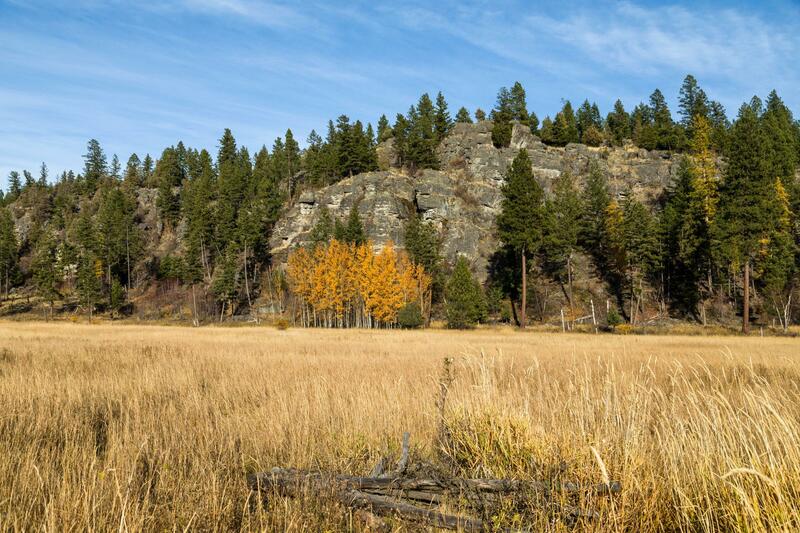 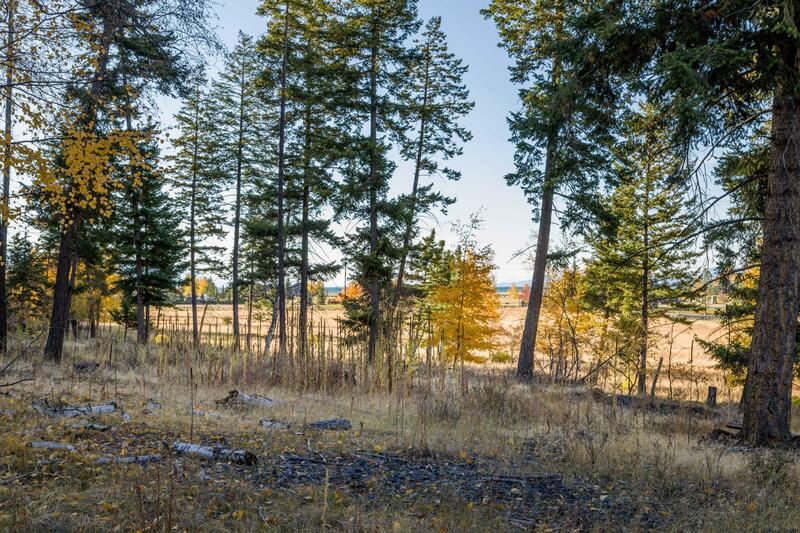 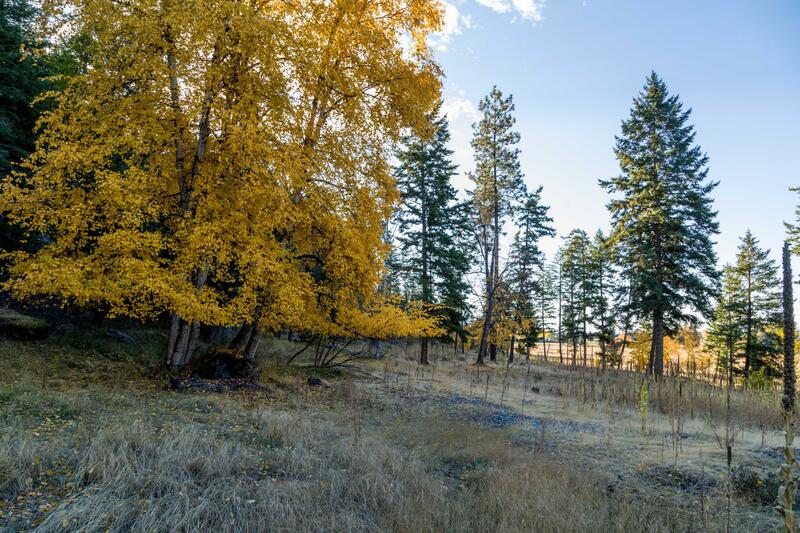 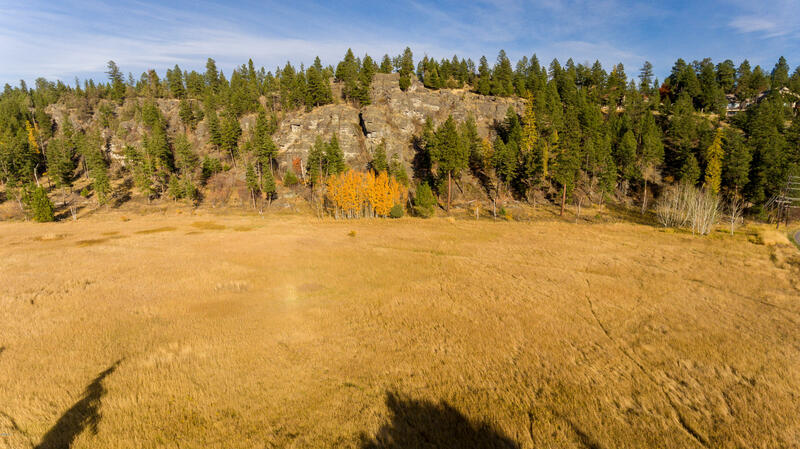 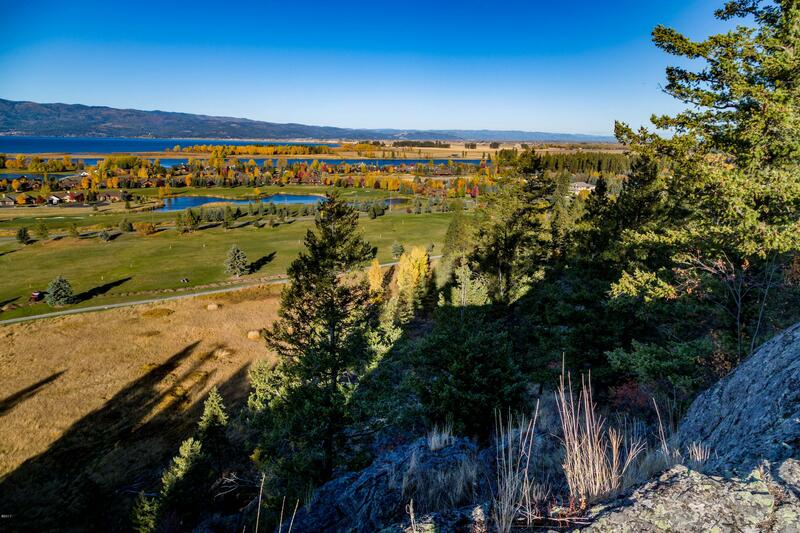 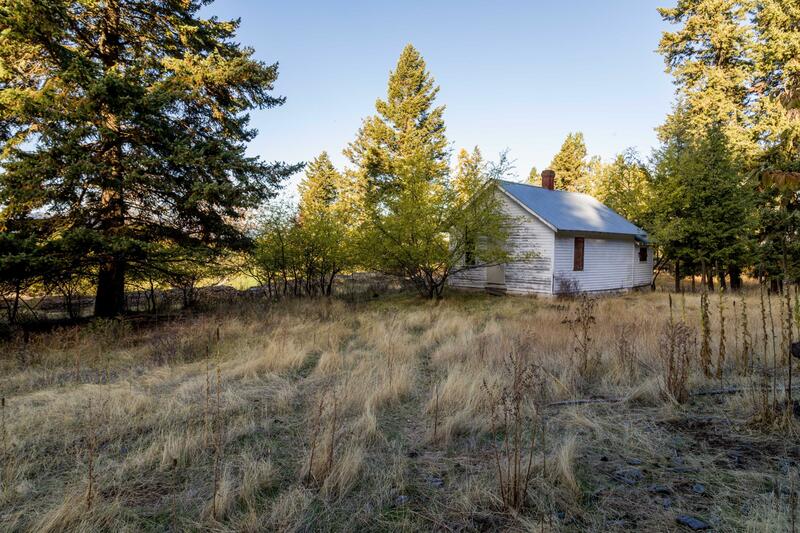 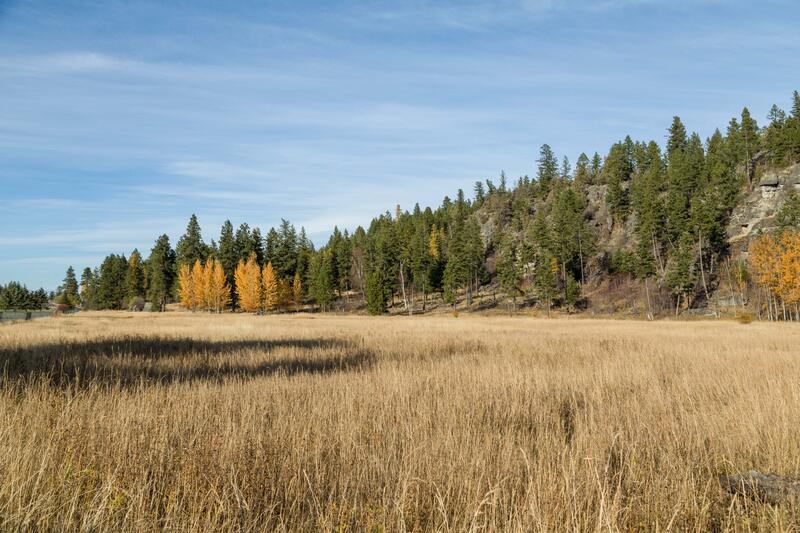 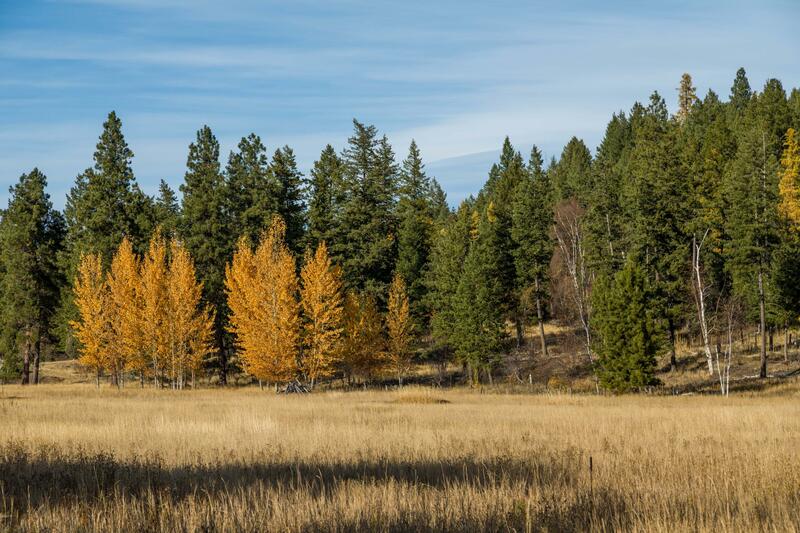 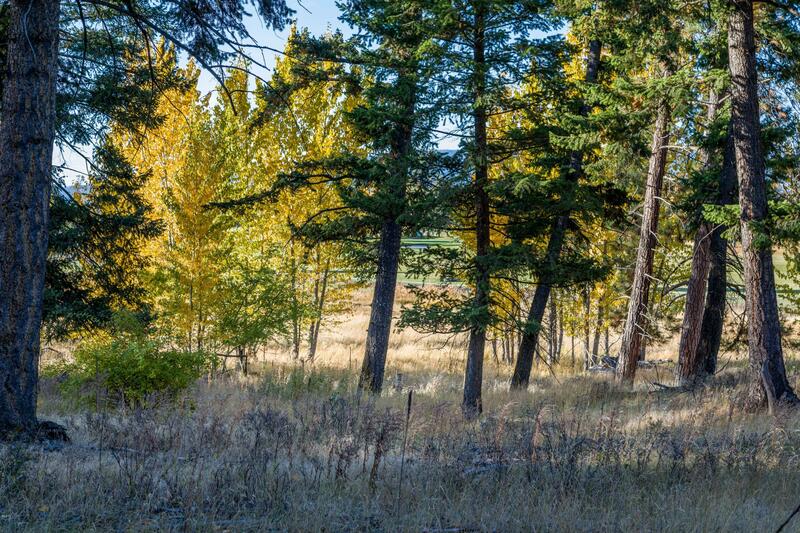 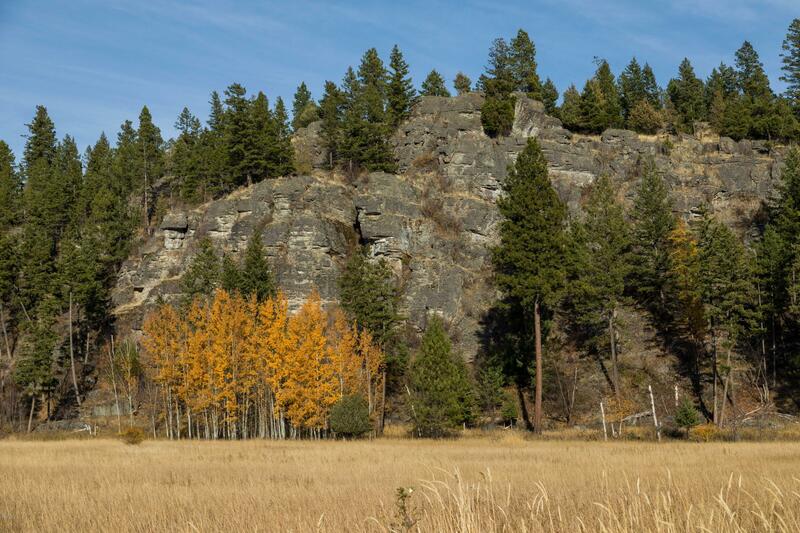 This 24+ acre parcel offers a wide diversity of terrain and dramatic rock outcroppings. 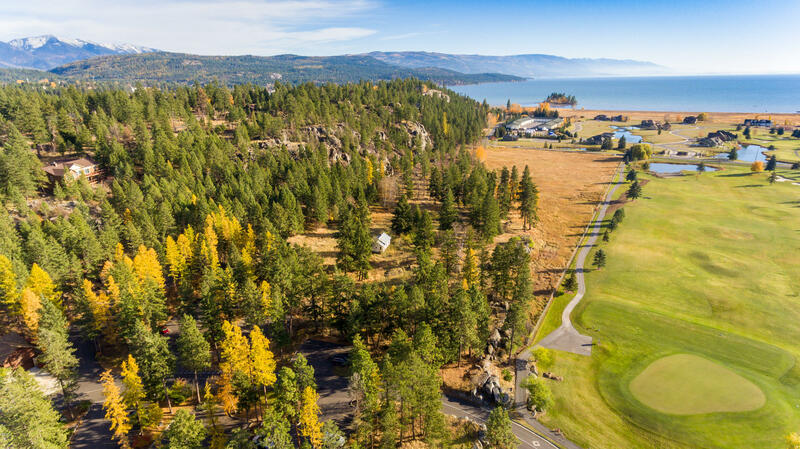 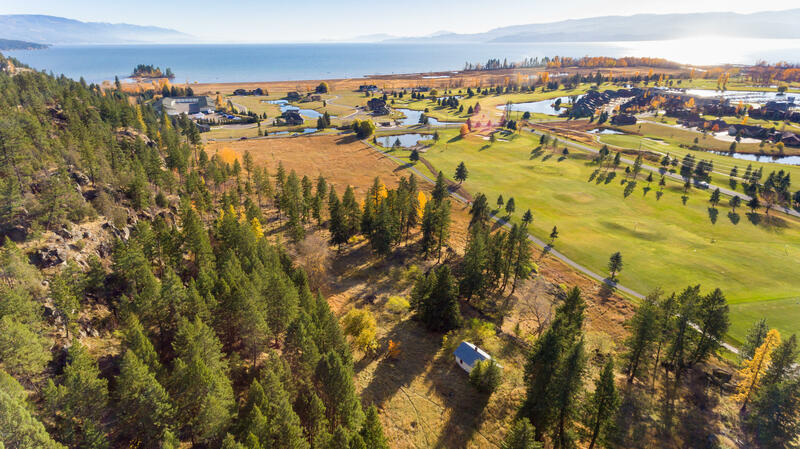 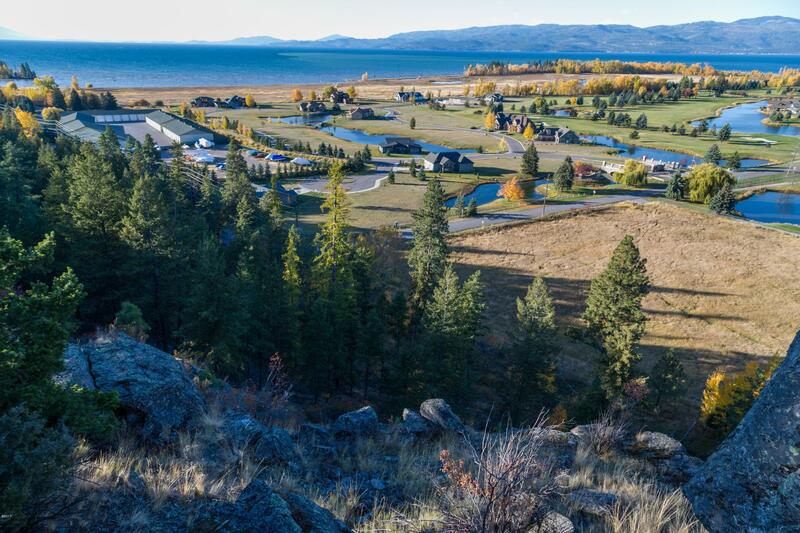 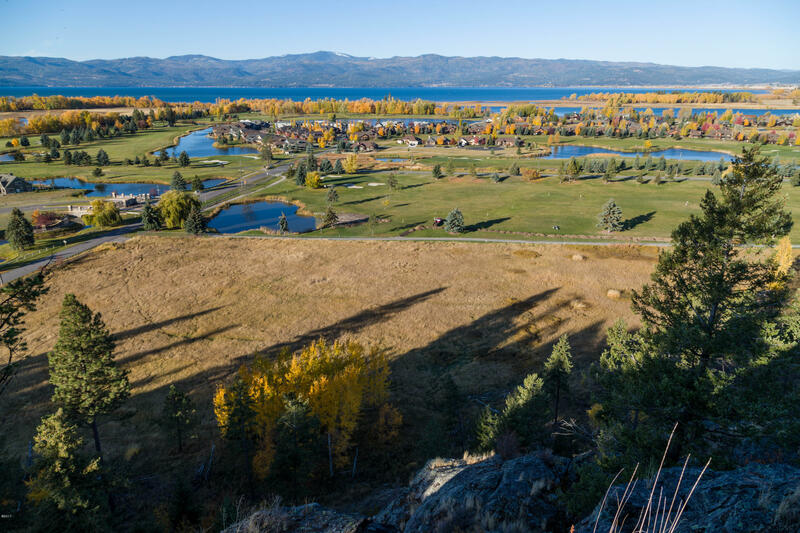 The portion to the north has ingress/egress to Eagle Bend Clubhouse; the portion to the east can be accessed along Bjork Drive in Eagle Bend residential community offering panoramic elevated views of Flathead Lake, Flathead River, Salish Mountains and Flathead Valley and is ideal for high end home sites; the portion to the south offers over 700 feet of access to Holt Drive. 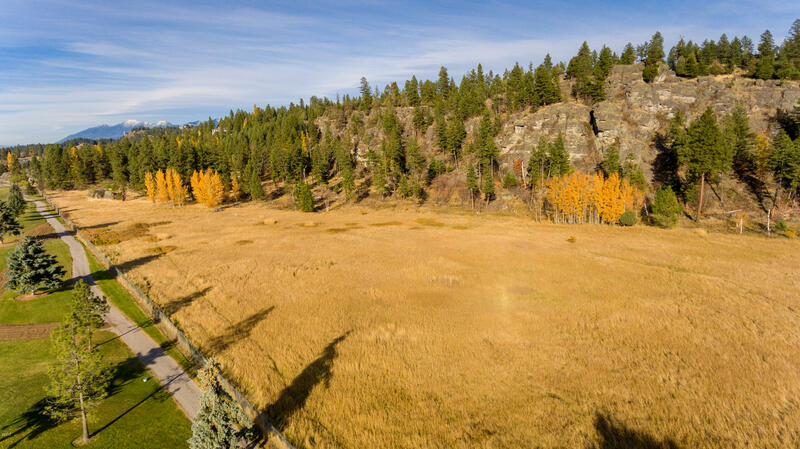 As a private estate, one could build on the elevated levels and keep horses on the open level meadow below. 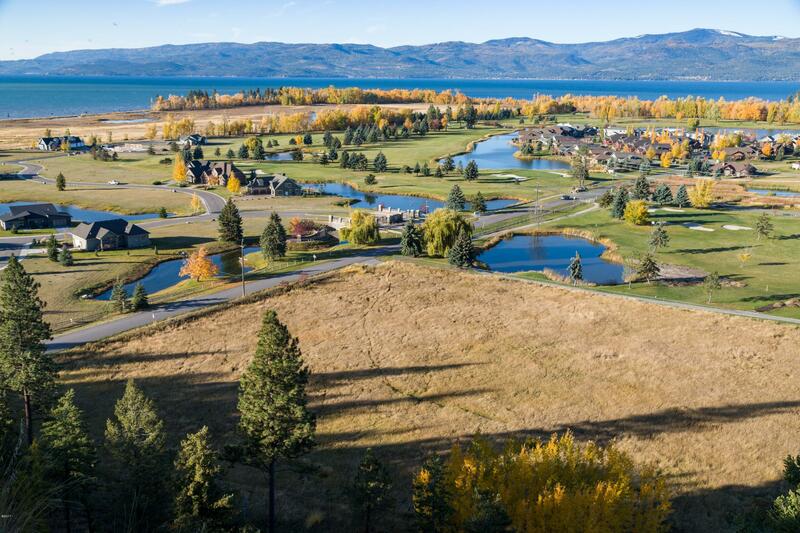 For development, it offers highly desirable elevated home sites and lower level commercial or town home uses.